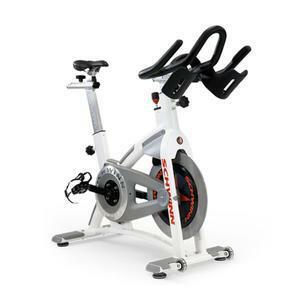 Shop Fitness Factory’s large selection of spin style bikes for indoor cycling, spin classes and cardiovascular fitness training. 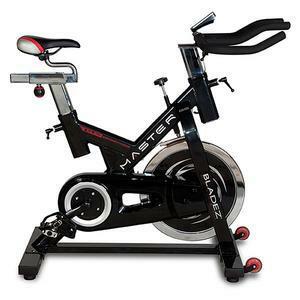 Perfect for those who love to bike but live in colder climates, spin bikes or indoor cycles offer the same great experience as hitting the trails or roads in the comfort of your home or club. 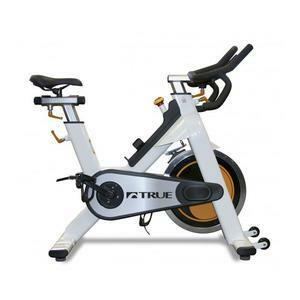 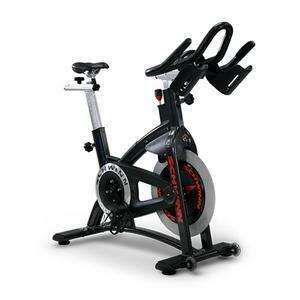 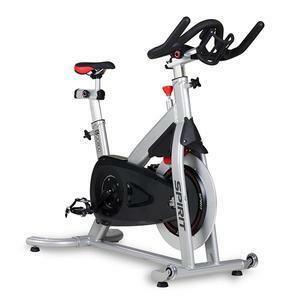 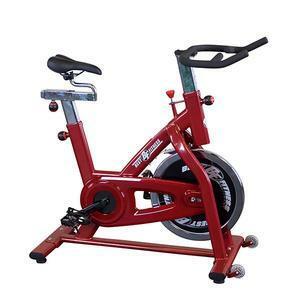 Fitness Factory offers the very best in spin bikes for indoor cycling including industry best brands such as TRUE, Spirit, Kettler, Schwinn, Bladez, Best Fitness, and Endurance by Body-Solid. 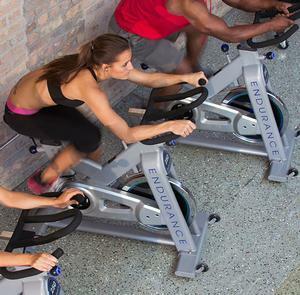 Indoor cycling on a spin bike is an ideal ways to burn calories, increase endurance, and relieve stress. 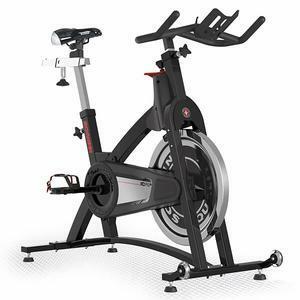 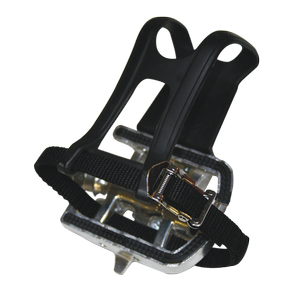 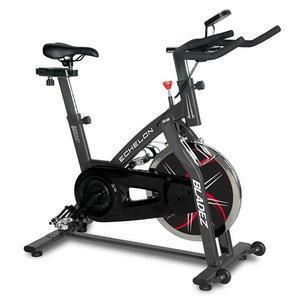 Spinning utilizes indoor cycles to their fullest offering adjustable tempo and tension workouts with varying degrees of intensity throughout the movement. 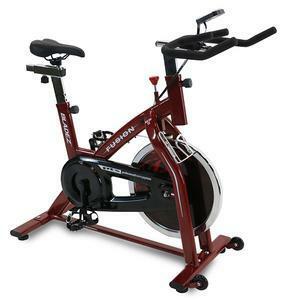 Adding spin classes to your gym or spin training to home workouts is a great way to keep in shape. 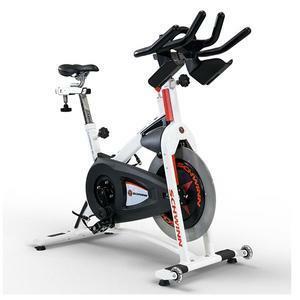 Spin bikes for indoor cycling are lightweight and easy to move making them ideal for any home, commercial or garage gym.